In addition to her reaffirmation, Merkel also called for an expansion of the infrastructure for electric cars, such an increase in loading sites and more charging stations in car parking houses and streets. German Chancellor Angela Merkel reaffirmed the goal of 1 million electric cars running on German roads by 2020, the media reported. “I have not pulled it back. 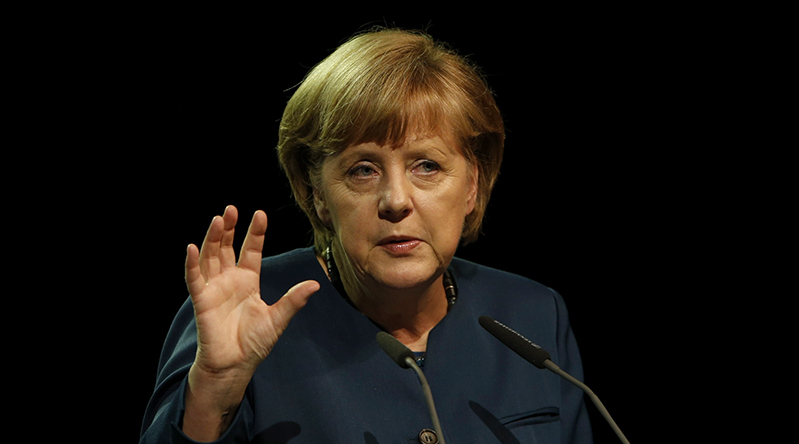 I said that we have to do more, otherwise we would not be able to make it,” Merkel said on Wednesday. Merkel said in May that “as it looks at the moment, we will not achieve that goal,” a statement interpreted as a sign that the chancellor had already given up the goal, Xinhua news agency reported. The spokesman of German federal government Steffen Seibert reacted later to Merkel’s statement, saying that a very rapid rise in the number is possible in the field of new technologies.